Gage Dental Care is the most trusted and well-regarded dentist in Bell, CA. Our trusted and highly regarded reputation comes from our dental power team of Dr. Michael Abaian and Dr. Delaram Hanookai. 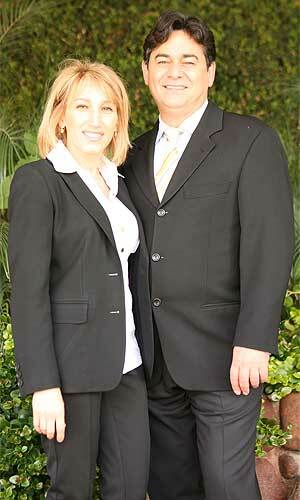 Our two dental experts have been providing dental service in the greater Los Angeles area for more than 20 years. Implant dentistry is a specialty that involves replacing missing teeth with implants. A dental implant is a metal post that an implantologist surgically inserts into a patient's jaw. This post becomes a support for artificial teeth. Once an implant is in place and has had time to heal, it will look and feel like your natural teeth. A Bell implant dentist will assess the needs of your mouth to recommend the best treatment options. When a person has a beautiful smile, he or she is often considered more attractive. Cosmetic dentistry improves smiles by providing simple treatments like teeth whitening and composite fillings. This area of dentistry also includes complex procedures such as the placement of veneers and dental crowns. If you want to improve the look of your teeth, discuss your wishes with a top cosmetic dentist in Los Angeles. Sedation dentistry, or sleep dentistry, ensures that those who suffer from a high level of anxiety at the dentist still receives the care that they need. This type of dentistry may involve your taking a mild sedative before a procedure. Your dentist could also give you nitrous oxide. If you are afraid to visit the dentist, discuss your needs with one of our Gage dentists. This will help you determine the best course of action for your dental care. Treating children requires patience and a gentle personality. 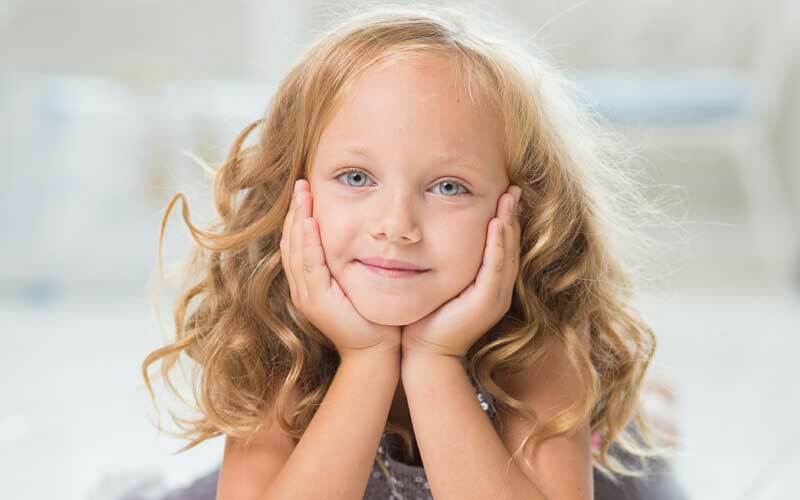 At Gage, our dentists will not only make sure that your children feel comfortable and safe, but they'll also provide preventative pediatric dental care to support your children's oral health. This includes regular teeth cleanings, dental X-rays and fluoride treatments. Gage Dental Care even offers dental sealants for even more tooth protection. From cosmetic dentistry in Bell, CA to dental implants and even gum disease, Gage Dental Care offers comprehensive service. As one of the best cosmetic dentists in Los Angeles, Dr. Michael Abaian believes that everyone should have a smile that they’re proud to share. Dr. Delaram Hanookai is the office’s professional periodontist and implantologist. Her focus is on the health of your mouth and making sure that you’re able to use your teeth properly. Working together, Dr. Abaian and Dr. Delaram Hanookai will give you a new smile, one that will enhance your entire appearance by making you look younger, healthier and more attractive. When it comes to dental care, we maintain the highest standards. We also use the latest dental technologies and top-of-the-line equipment to ensure that our patients are completely satisfied. A person’s smile is often the first thing that people notice. Your smile is as important as your favorite outfit or most flattering hairstyle. When you have the perfect grin, you will surely experience better self-esteem and a brighter overall look. If your current smile causes you to cover your mouth when you laugh or smile with only your lips during photographs, then it’s time to research the benefits of cosmetic dentistry in Los Angeles.